Buick Enclave Running Boards; Here’s Why It’s a Must Have Item! 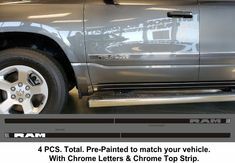 Chevy Traverse Running Boards; Here’s Why It’s a Must Have Item! Here’s Why UDECX is a Hot Selling Patio Deck to Install! Add Style AND Function to Your Chevy Van with “FLARED” Running Boards! How to Easily add “B-L-I-N-G” to your Ford Superduty Tailgate! Camp Inside Your SUV or Jeep with this Unique Camping Tent! Here’s a must have item for the Chrysler Pacifica! What is a “DECKED” Truck & Cargo Van Storage System? Why it’s a must have item for Contractors! 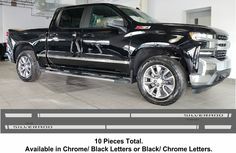 2019 Chevy Silverado; These Hot Selling Items Truly Make a Difference! 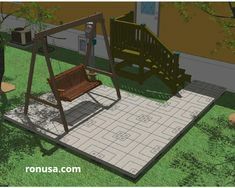 Which is the easiest Patio Deck to Install and Configure to Any Shape?